It’s like MiddleEasy but for your ears. 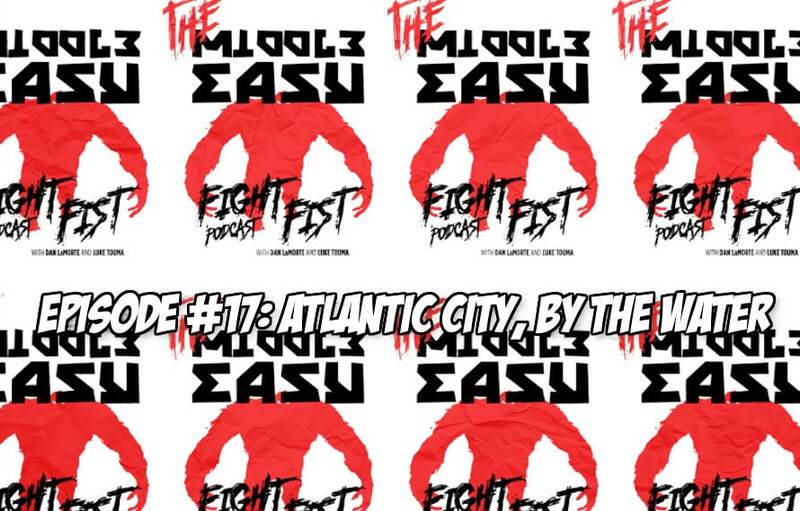 Thanks to comedians Dan LaMorte, Luke Touma and Diego Lopez episode 17 of MiddleEasy Fight Fist Podcast is here. Welcome back Fisters, you’re in for a real treat this week. This is a classic Fight Fist Crew episode which means it’s just Dan, Luke and Diego…and Dan’s whiskey. The boys are coming off their first weekend as credentialed press for the UFC, covering the fights in Atlantic City.